Coastal City Aviation has a growing fleet of aircraft which will fit a variety of roles for different member goals. 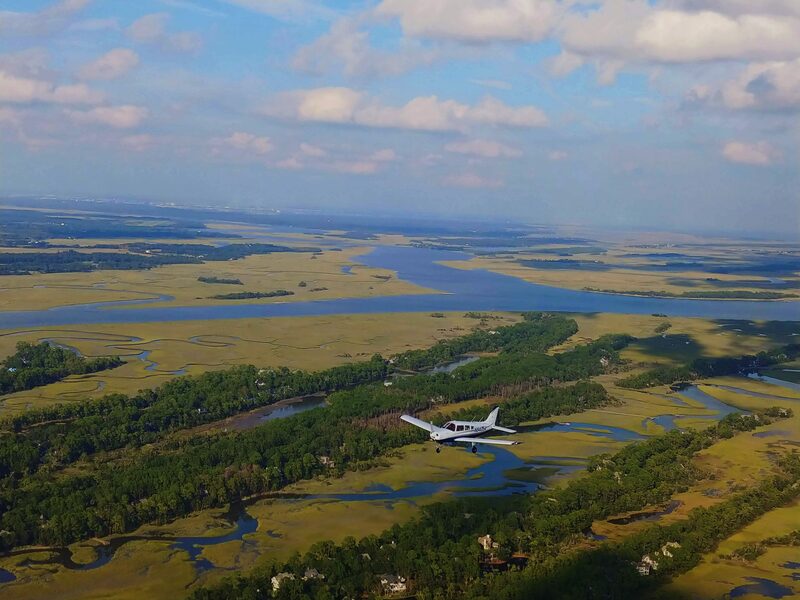 Whether you’d like to train locally, fly a technologically advanced aircraft, or get somewhere fast for business or pleasure, Coastal City Aviation can help you meet your objective. All of our aircraft are IFR certified, and rates listed below include fuel. 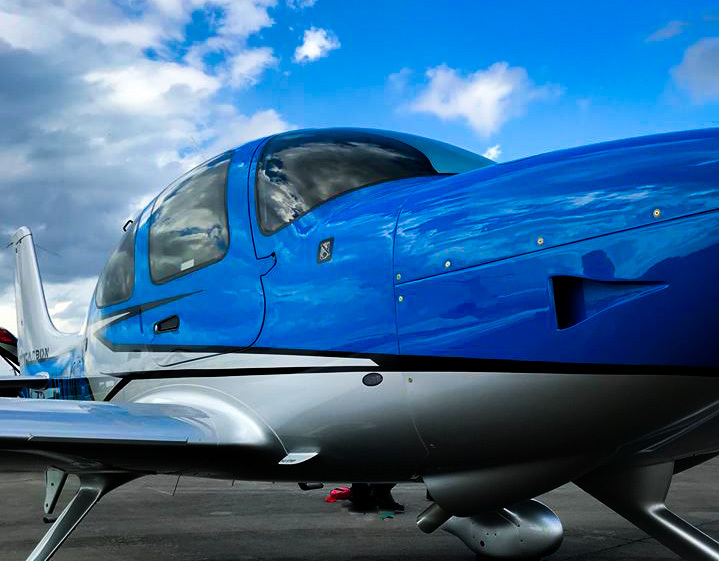 Coastal City Aviation is en process of obtaining new and exciting aircraft for high quality aircraft rental and flight instruction including Cirrus SR Perspective Series Aircraft. Instructors are $55 an hour for primary training in the Piper Warrior II. Instructor rates for the Cirrus are done in daily rates in cooperation with the Cirrus Transition and hourly otherwise. Cirrus Standardized Instructor Pilot (CSIPs), Brian Turrisi. The SR20 is the perfect dual-role airplane: easily manageable for the newer pilot, while being a modern, technically advanced aircraft for the most seasoned pilots. This aircraft features the The Cirrus Airframe Parachute System® (CAPS®) and the Garmin Perspective + avionics package. Enjoy unprecedented situational awareness, and unprecedented safety features in the most technically advanced general aviation aircraft available. Insurance Requirements: Student pilot certificate under direct supervision of a Cirrus Standardized Instructor Pilot (CSIP) or Cirrus Trained Instructor (CTI) or Private Pilot Certificate or higher; CSIP or CTI checkout through the completion of the Cirrus SR20 Perspective basic transition course (Approximately 4 hours of ground, and 6-8 hours in type) Must complete the VFR, and IFR transition courses in order to fly under the corresponding flight rules. 5% Aircraft discount for any active or retired military. 5% Aircraft discount with purchase of 5 hour block time. The Piper Pa-28-161 Warrior II is a single engine, four-seat low wing aircraft that is one of the most prolific aircraft in general aviation history. The Piper Pa-28 airframe is known for its ‘Hershey Bar’ square wings and its stabilator tail which contributes to a stable and reliable flying experience. Our Piper Warrior II features a Garmin 430W, Garmin G5 Attitude Indicator and Heading Indicator systems, electric trim, new paint, and an updated interior. These features make it a great airplane to either train in, or explore new places in VFR, or IFR. Insurance Requirements: Student Pilot Certificate under direct supervision or Private Pilot Certificate or higher; CCA approved instructor checkout of at least 1.0 hour flight and 1.0 hour ground instruction. 10% Aircraft discount for active or retired military, Citadel students and faculty. 5% Aircraft discount with purchase of 5 hours of block time for non-military members.